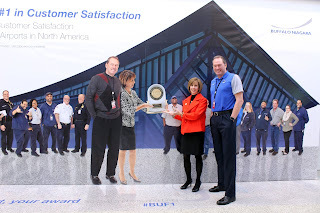 A new display at the Buffalo Niagara International Airport congratulates YOU on our number one ranking from J.D. Power for customer satisfaction at medium hub airports. The award is for everything we do to the make the airport accommodating, easy to use and most of all, friendly. All of Western New York can take some pride in that. The display is next to Gate 12, before the people movers, on the East wing of the terminal. The Buffalo Airport is the whole community’s airport, so stop by. Take a photo with your award. And brag just a little. 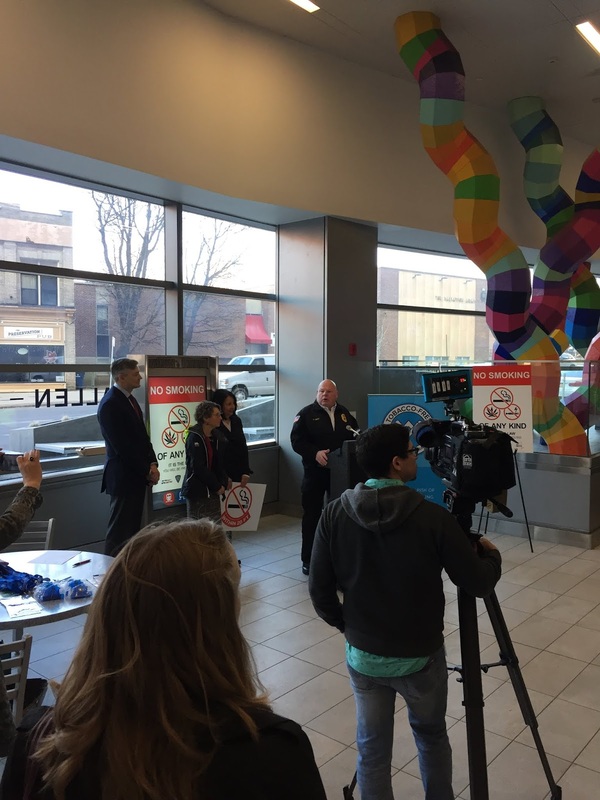 Metro Bus and Rail teamed up with Tobacco-Free Erie-Niagara for national Kick Butts Day, the country’s on-going effort to reduce smoking. The day puts a spotlight on the problem and Metro took the opportunity to announce new initiatives. Fences are up and ground is broken. 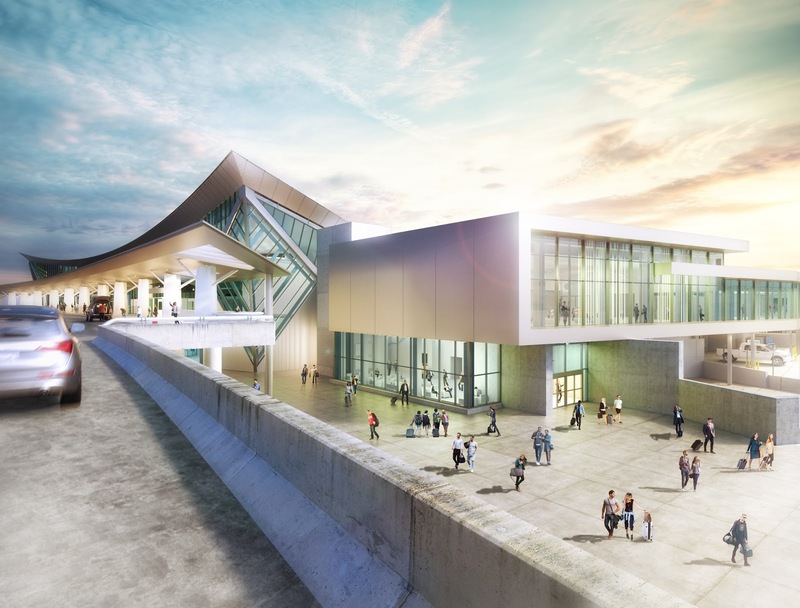 Expansion is underway at the Buffalo Niagara International Airport. The continued success of the Airport has spurred a number of improvements rolled into one expansive project. The heart of the project is flow. As airplanes rely on aerodynamics, really good airports pay attention to passenger-dynamics. They make it easy for people to get around easily and efficiently. To that end, the BNIA is making upgrades across the terminal. Once complete, visitors will find it less congested at the security entrance, with even bigger improvements for the exiting. The new design will sport two egress areas, a new enclosed and expanded federal inspection area for international flights. A refurbished baggage claim area will have not just one additional baggage return belt, but four completely new machines each providing 50-percent more surface area than before. For passengers utilizing ground transportation, a new indoor facility will keep everyone warm (or cool) and dry while waiting for Metro bus or a local shuttle. New concessions, conference rooms and, well, more space comes with the build out. The Buffalo Airport’s upgrade is expected to take about three years. 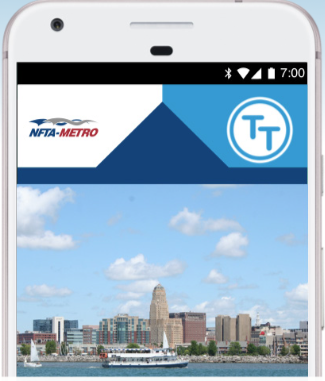 Last year New York State Assemblymembers Crystal Peoples-Stokes, Sean Ryan and Monica Wallace, along with members of NFTA's leadership team, announced a $9 Million capital grant for Metro Rail, through the New York State Department of Transportation. This year? We get to see some of those funds put to work. The elevator and escalator rehabilitation project is already improving service and reliability to rail stations. You can track the progress live on Metro’s website. What can’t be seen are many of the other improvements taking place. Track, switches and the overhead wires, called catenary, are all being replaced or improved. 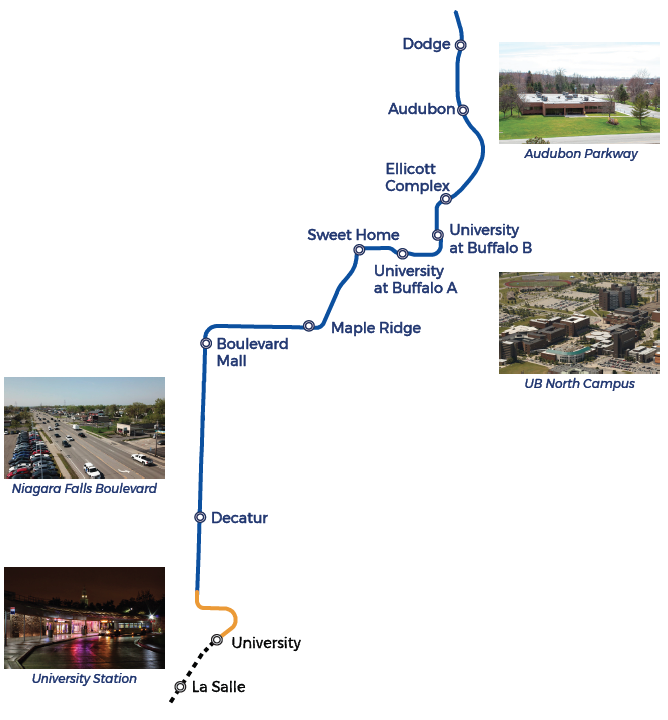 As Metro Rail enters its 36th year of service, that service is on track to be better than ever. Evans Bancorp has plans to rename Metro Rail’s Lafayette Station. 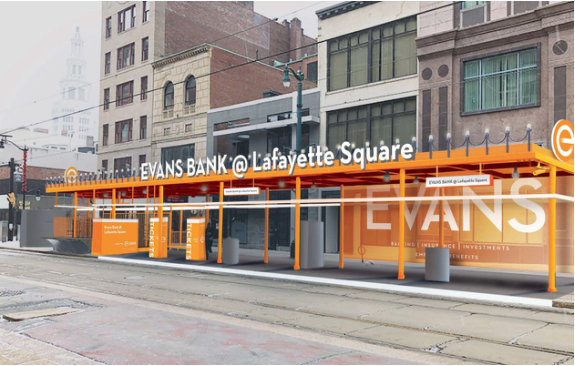 After the orange wrap goes up, the station will officially be known as “Evans Bank @ Lafayette Station.” It will help promote the bank’s new facilities in downtown Buffalo. 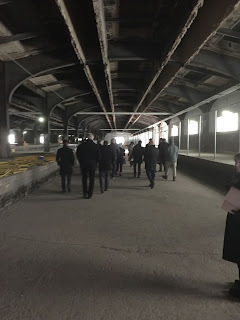 Metro Rail hosted a walkthrough at the DL&W rail facility last month. 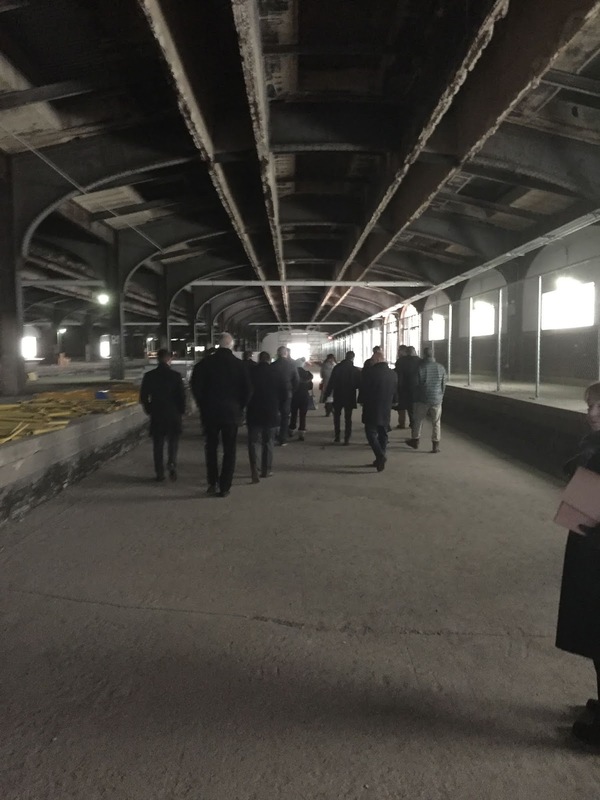 It gave potential developers, architects and designers a chance to get inside and start formulating ideas for future use. Metro is currently accepting proposals for development of the 150,000-sq. ft. building, and the 80,000 sq. ft. exterior space. The structure previously supported stream locomotives on both the first and second floors, so it can accommodate just about anything anyone can imagine. 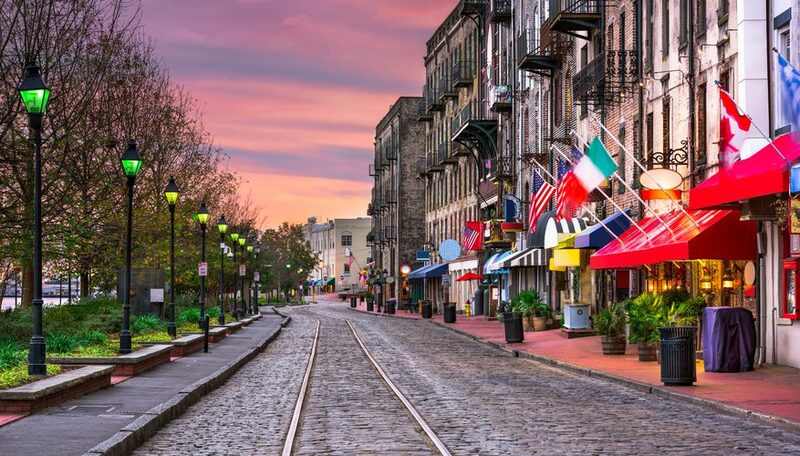 The Niagara Falls International Airport has a new non-stop flight to Savannah, Georgia courtesy of Allegiant. 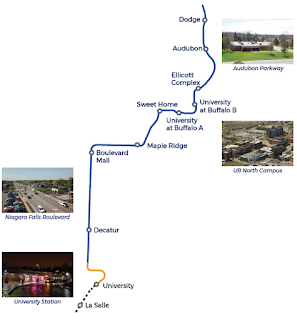 The new service will fly twice weekly beginning June 7. Flights are seasonal for the time being, operating when Allegiant sees the most demand. They now serve four destinations from Niagara Falls. Their growth here has been ever upward. The Buffalo Niagara International Airport saw its five-millionth passenger pass through just after Christmas. 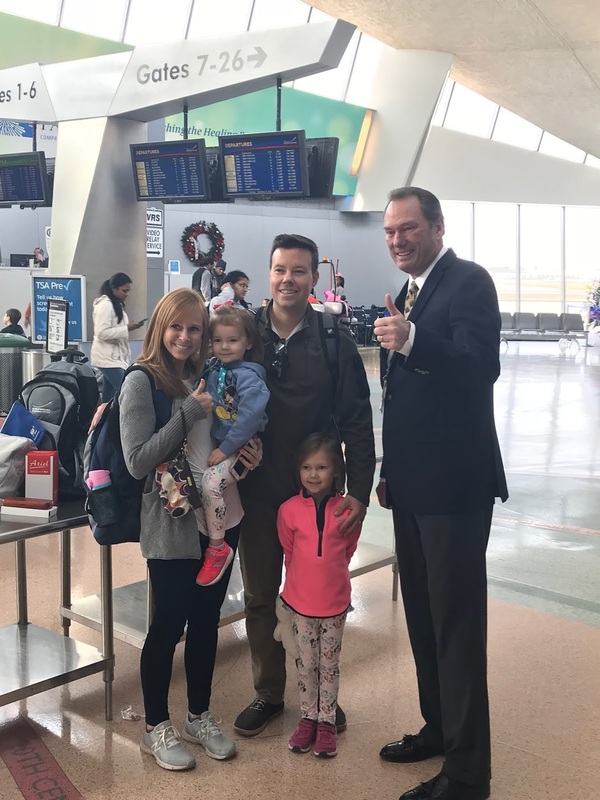 Laura Tevens from Getzville, traveling with her husband and two daughters, was treated to an airline gift card and swag bag on their way to Orlando. The airport handled an additional 300,000 passengers in 2018 over the previous year. Buffalo weathered that increase while earning a number one ranking from J.D. Power in customer satisfaction among all medium hub airports in North America. 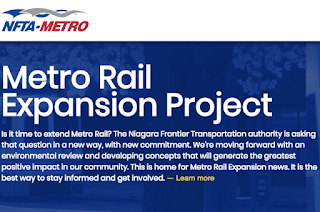 Metro’s Rail Expansion project has its very own website, dedicated to keeping our community up-to-date, all the time. The site offers all the information usually offered at an event – it’s like a permanent public meeting. And to reinforce that feeling, the site offers a unique way to add your voice to the discussion. The Public Comment Crowdsource Map lets visitors leave messages pinned to locations. It adds a geographic element to the exchange, highlighting areas of interest, concern or, hopefully, agreement. The site also features an event calendar, rundowns of previous get-togethers and a full document library.